We don’t see it, but there is a complicated ecosystem to secretly assess and uphold standards at the world’s best hotels. And some of the details reveal a lot about how important the human factor and emotional intelligence are to the future of luxury hospitality. Unbeknownst to most luxury guests, there exists a class of high-end assessors who mark the best properties in the world on their service standards. Far from people trying to make an extra buck like a secret shopper, the employees are former hoteliers that go through a vetting process and six months of training to ensure consistency. The goal? To try to make sure that when you stay at a top-tier brand, you are getting the desired experience for your money. 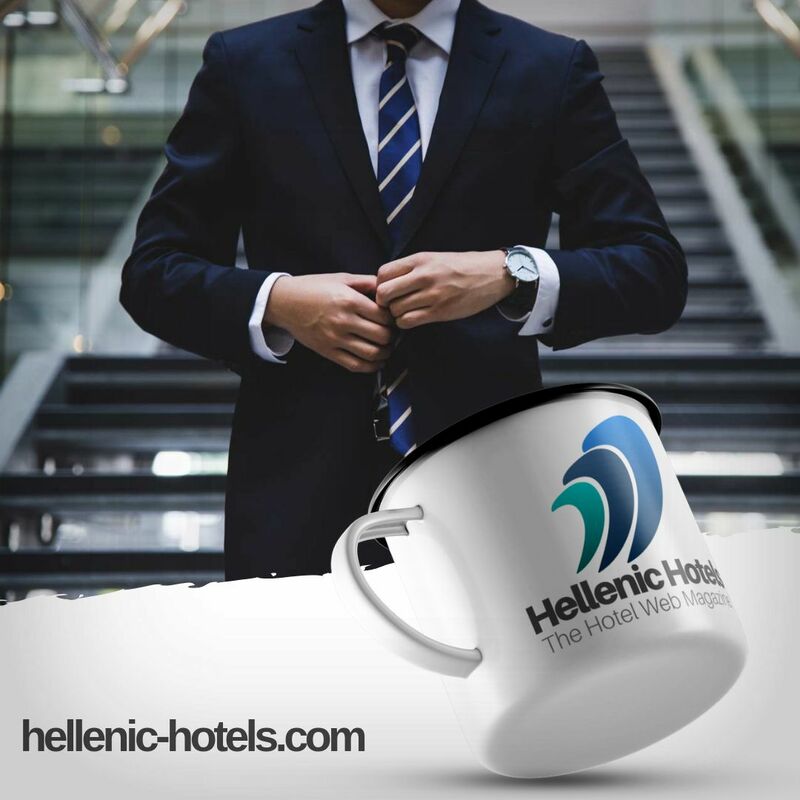 Hoteliers employ them to examine how they are doing according to quite a long list of criteria. These include having your call answered in three rings or less, food prepared and presented correctly, and guests that are addressed appropriately given cultural nuances, among many other factors. One of the most prominent companies in the space, Leading Quality Assurance (LQA), seeks to provide owners, franchise managers and operators an honest look at how a hotel is performing against its standards, and perhaps most importantly, against a competitive set. Andrew Lazzaro, CEO of LQA, walked me through how the process works, as well as some observations on the luxury space from a unique viewpoint. Their assessment tends to be three days/two nights in duration and is anonymous (i.e., the hotel does not know when they are coming). The entire customer journey (everything from the reservation to check out and everything in between) is measured, and at the end of the assessment the consultant will announce themselves and meet with the management team for a full face to face feedback session. Every conceivable touchpoint, many that would be invisible to a guest, is measured. Reservations; check-in; check out; porters arrival, porters departure; concierge; housekeeping arrival; evening turndown; daytime servicing; laundry; breakfast restaurant; light meal; bar; in-room dining, room product, public areas product, fitness facilities, spa treatment and transport. No stone is left unturned, and upon conclusion, there is an unmasking, and an intense debrief with the property on what worked and what didn’t. Also, there’s a process where AI is used to mine existing user reviews and incorporate them into the on property feedback to create the most holistic picture of what is happening at the property across every department, online and off. According to Lazzaro, each of these departments has its own set of standards, adding up to around 800 in total. Guests, however, only ever talk about 15 percent of these standards in online reviews. So it is clear some areas are more visible than the elaborate stage set that plays out every day in a luxury hotel. But everything is examined down to the human touch, empathy, and emotional intelligence the so-called EQ factor. This people-centric approach can outperform something ostentatious or flashy. And Lazzaro cites several examples where a hotel with a more engaging and personalized experience beats a more extravagant asset. Luxury consumers have predictably high expectations, and guests expect a level of exceptional service regardless of who they encounter throughout their journey throughout a property. 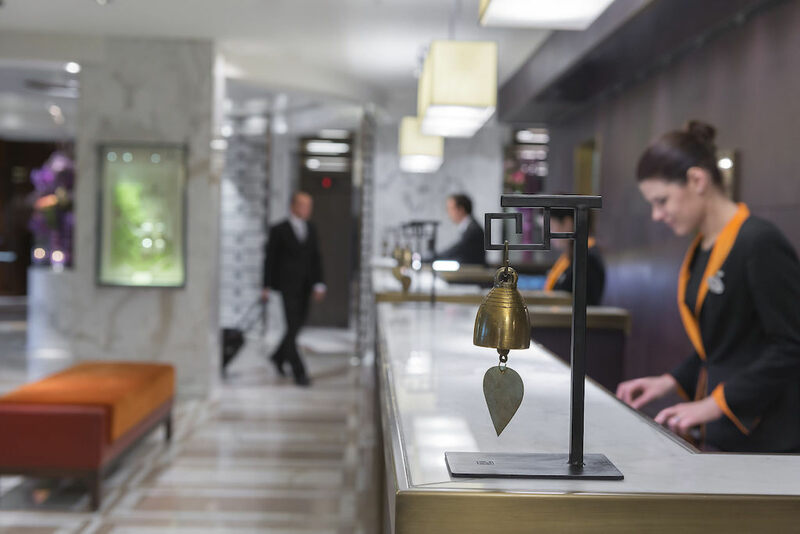 It is clear that the high-touch experience is no longer in the hands of a few within the hotel and every employee whether front or back of the house and every interaction counts. To achieve success, operators not only need to manage a diverse team but also need to arm them with the right insights and support infrastructure to execute flawlessly. The more cohesive and high functioning the team, the better the guest experience. It is clear that the process is seen as additive for hoteliers. The assessment is not just about having knuckles rapped for letting the phone ring too many times, but rather there is nuanced advice on how to right the wrongs sustainably.